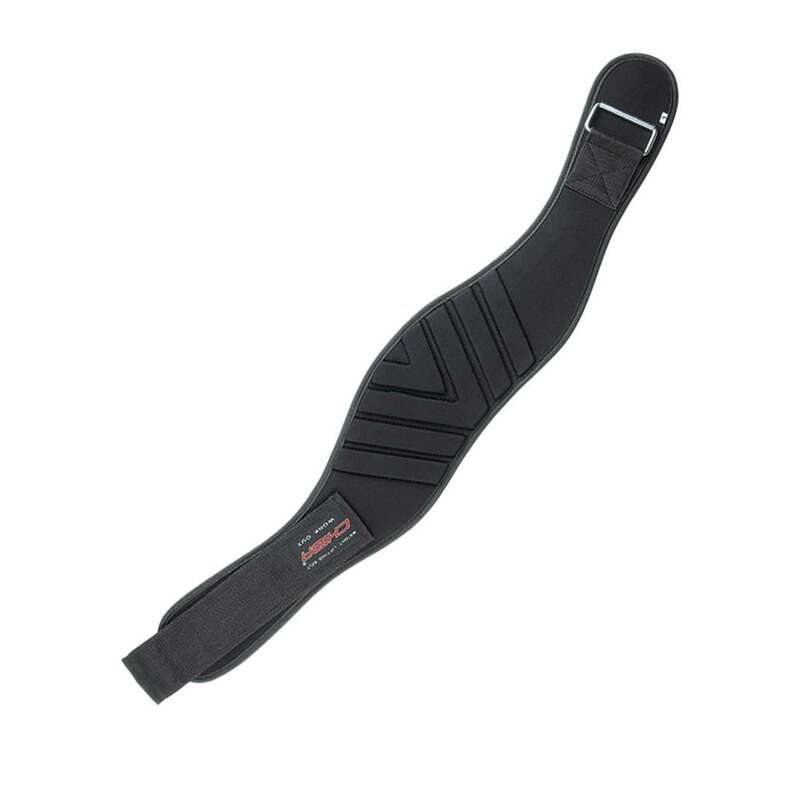 Chiba Nylon Performer Belt, ideal for lifting loads of weight that at the same time protects from damaging lower back and poor posture. 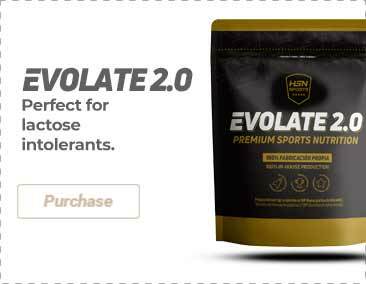 Perfect for fitness, weightlifting or bodybuilding. This belt is made of durable Nylon and includes a support belt to adjust and thus to ensure maximum back and abdominal protection during heavy lifting. Nylon is a coarse material but simultaneously is very flexible, so it offers comfort and durability, while maintaining muscle heat.